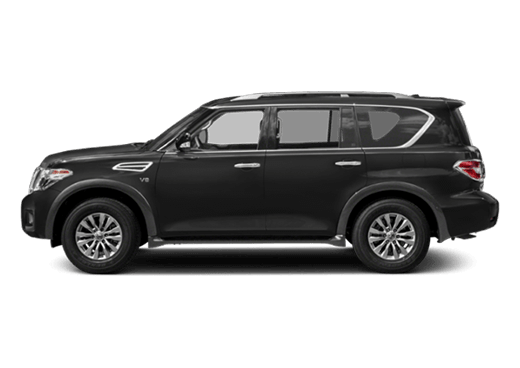 When you are looking for a quality new or used vehicle, the impressive lineup of models from Nissan will inevitably figure into the discussion. 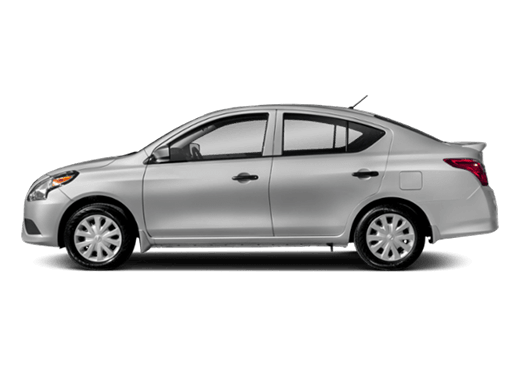 Accordingly, you may find that the drive from Conroe to Humble TX isn’t too far to travel to visit the leading Nissan dealer serving Conroe TX, Robbins Nissan. 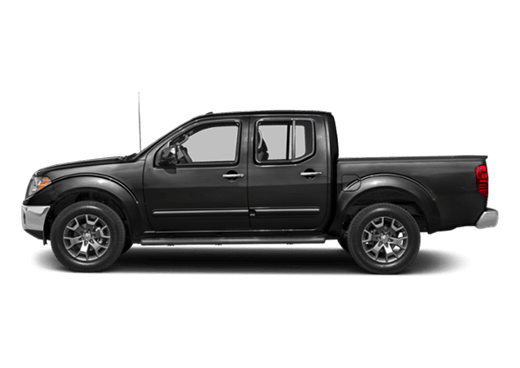 As part of a family of dealerships serving the Conroe area since 1928, the confidence and courtesy you receive at Robbins Nissan will more than justify the short trip. 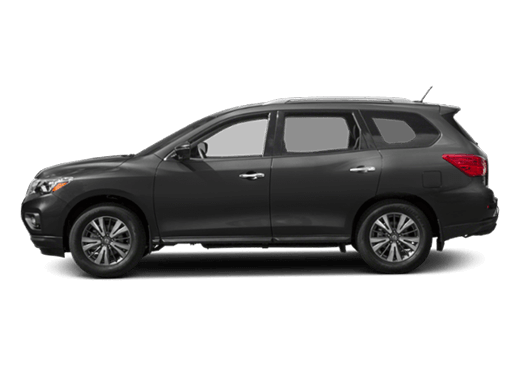 Robbins, your Nissan dealer serving Conroe TX, has proudly assisted drivers in the Houston area select their quality cars, trucks and vans for many years, and is happy to extend our services into the Conroe TX community. Robbins Nissan, located a short drive from Conroe TX, maintains a trustworthy and knowledgeable staff of sales and service professionals to ensure that your shopping experience is as convenient and worry-free as possible. As the premier Nissan dealer serving Conroe TX, we are standing by to assist you today. 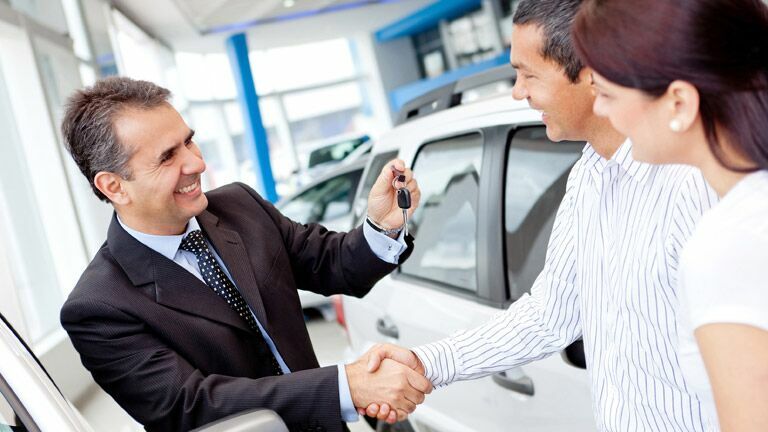 The search for a new or used car can be a stressful experience. 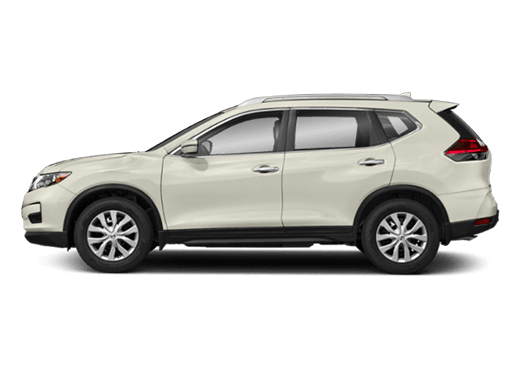 To ease the burden, Robbins Nissan serving Conroe TX offers a variety of financing options, lease specials, and various savings to shoppers in the Houston area. 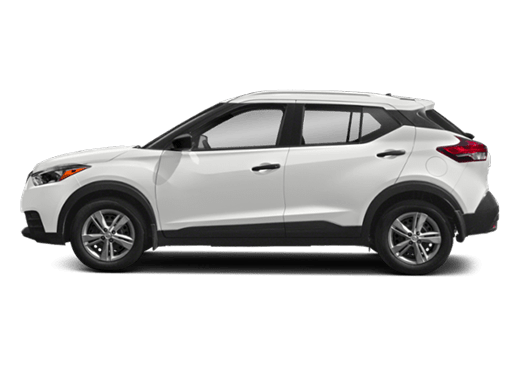 These provide additional incentive to Conroe drivers, improving upon the purchase of a vehicle that is already efficient, dependable, and visually pleasing. 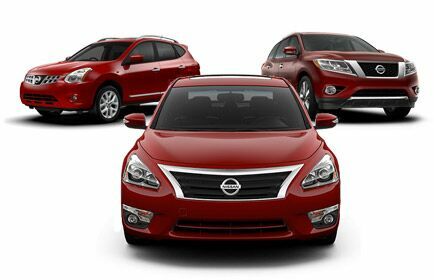 Robbins Nissan serving Conroe TX also maintains an impressive fleet of Certified Used Nissan vehicles. These cars, trucks and vans have been subjected to an comprehensive 150+ point inspection, and are less than six years old with under 80,000 miles on the odometer. 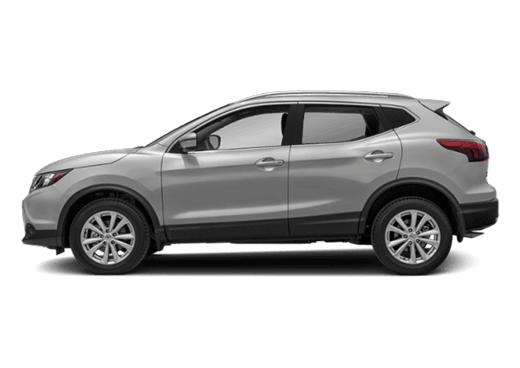 Shoppers searching for a Nissan near Conroe TX will find this as an additional option at Robbins Nissan, located just a short drive away in Humble. 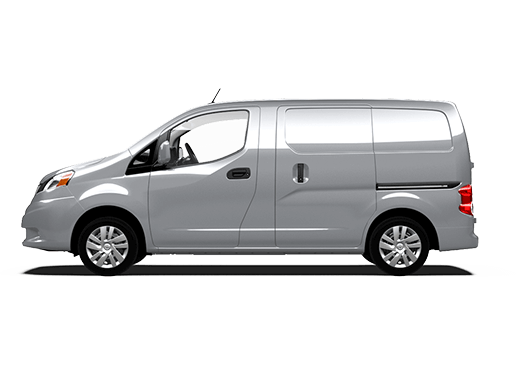 When you need Nissan service near Conroe TX, the professional staff at Robbins Nissan in Humble is ready to take on projects large and small. Whether you need a small maintenance fix such as routine inspections and oil changes, or large jobs such as drivetrain issues or collision repair, the service specialists at Robbins Nissan near Conroe TX have you covered. We also provide scheduled maintenance to save drivers in the Conroe area from expensive fixes down the road, as well as various coupons and specials that can all be found on our website. The friendly sales and service staff at Robbins Nissan is proud to be the premier auto dealer serving Conroe TX. We are standing by today to help you into a vehicle you are sure to love, for many years and miles to come.